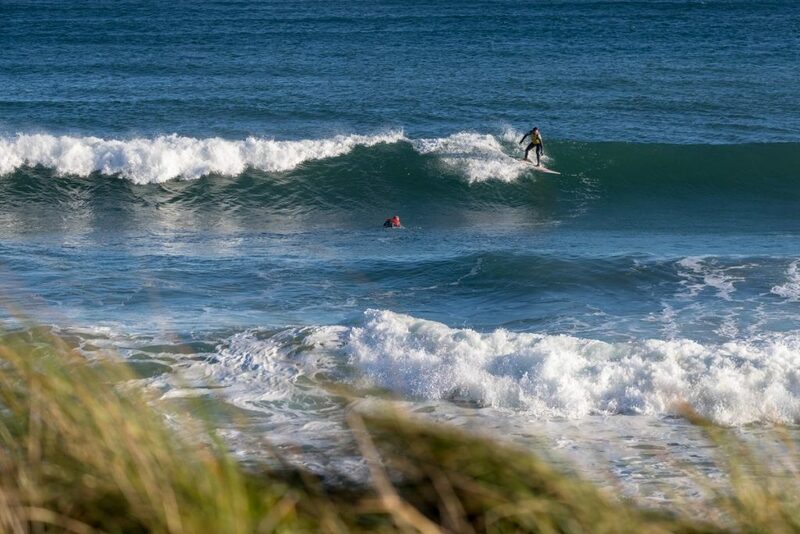 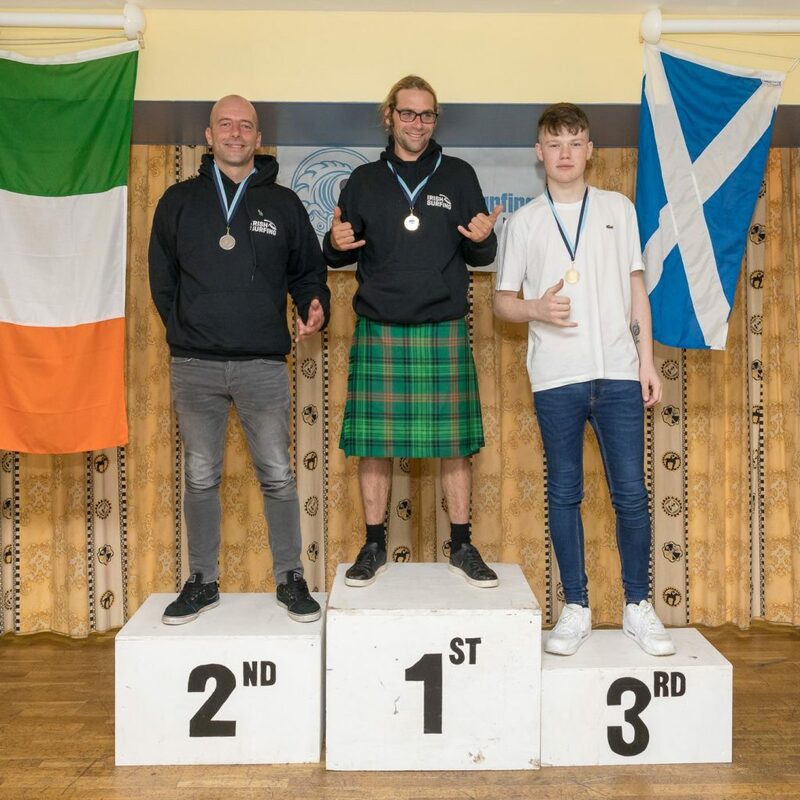 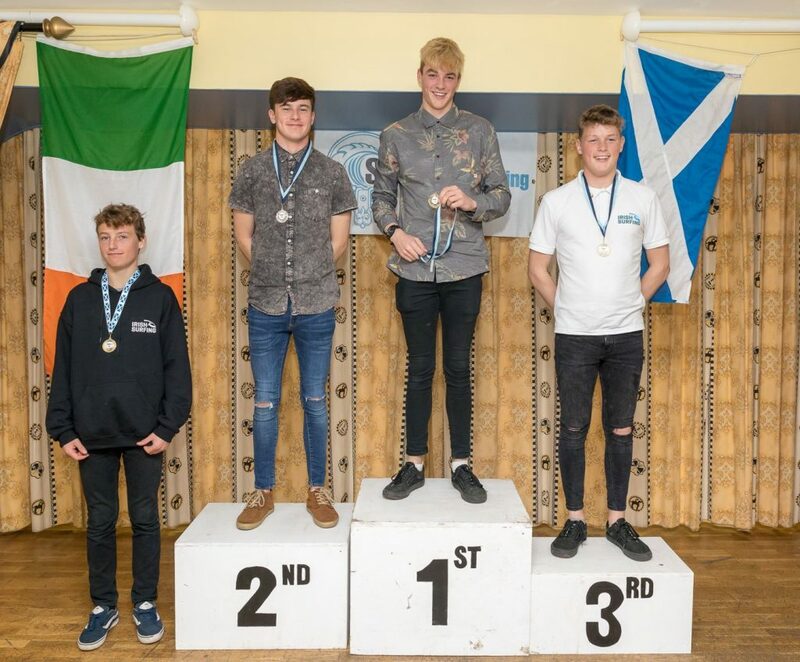 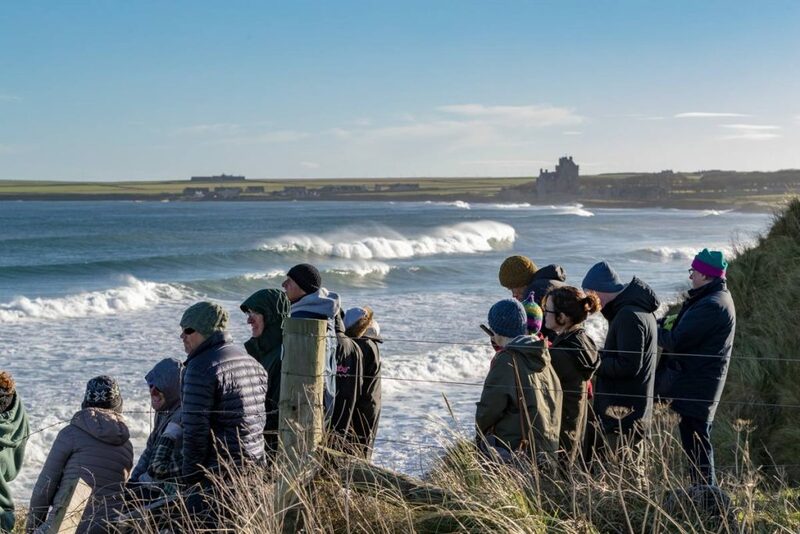 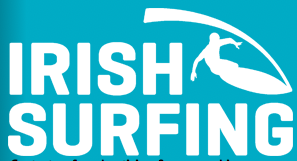 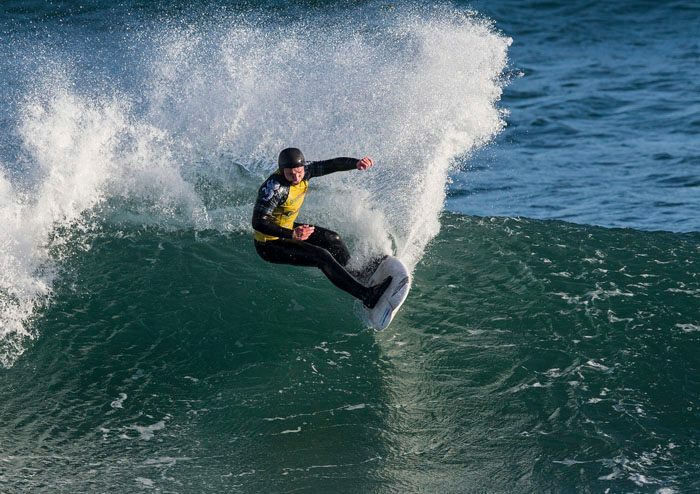 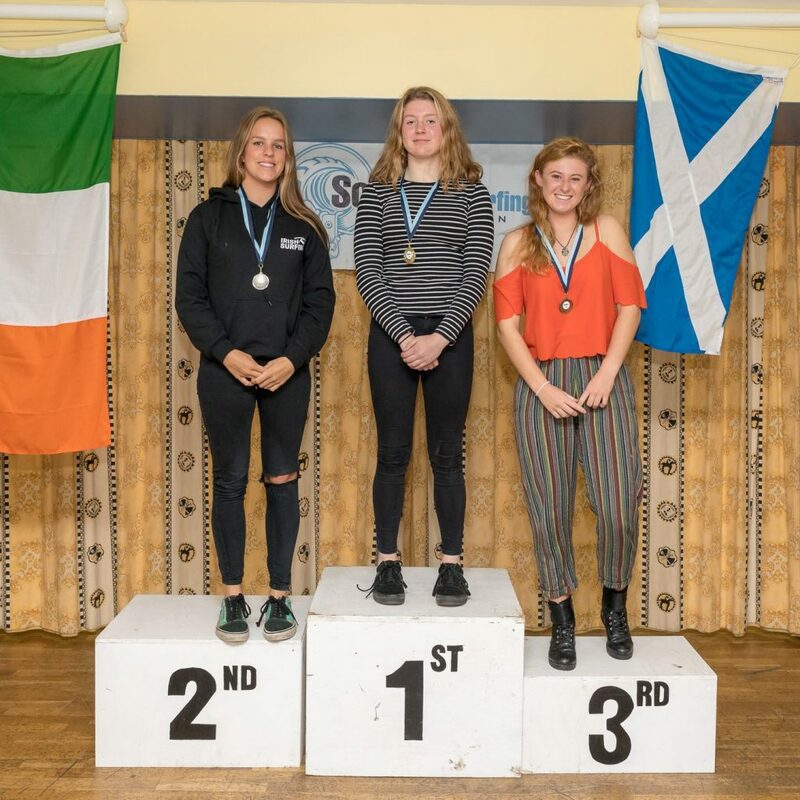 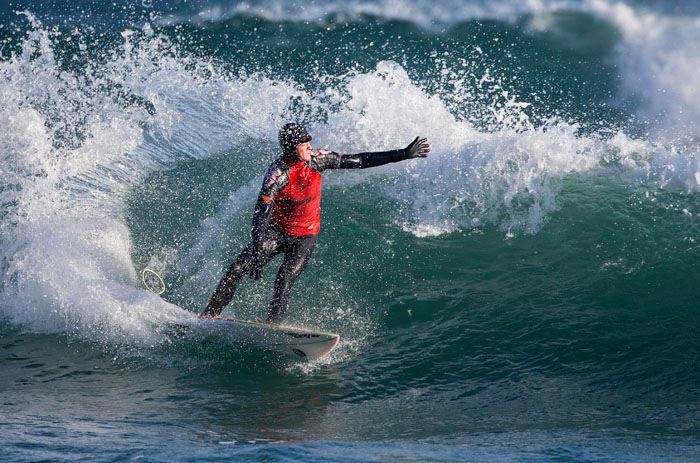 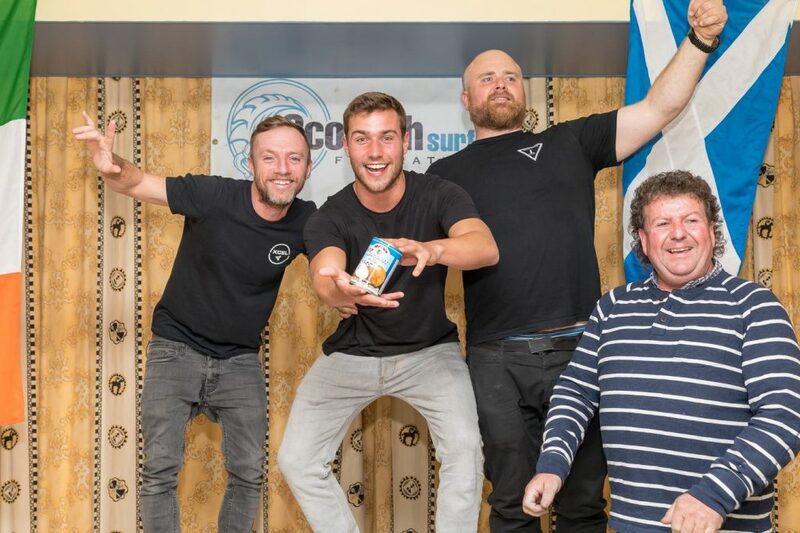 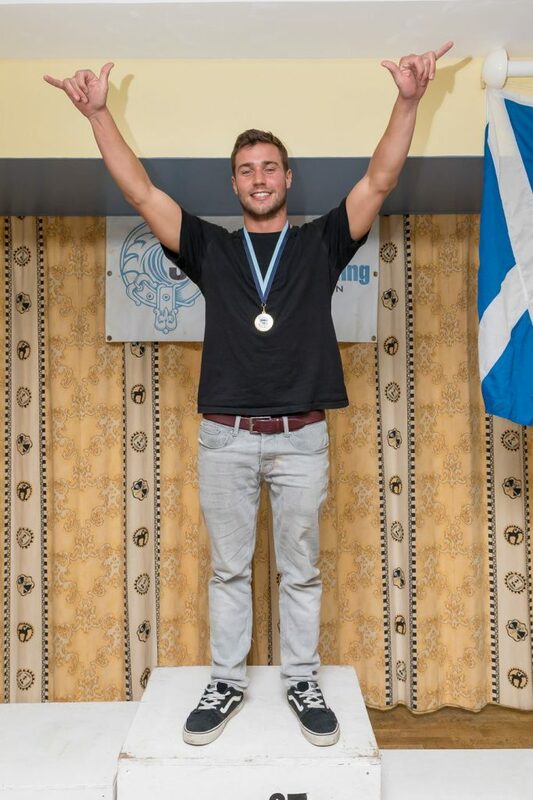 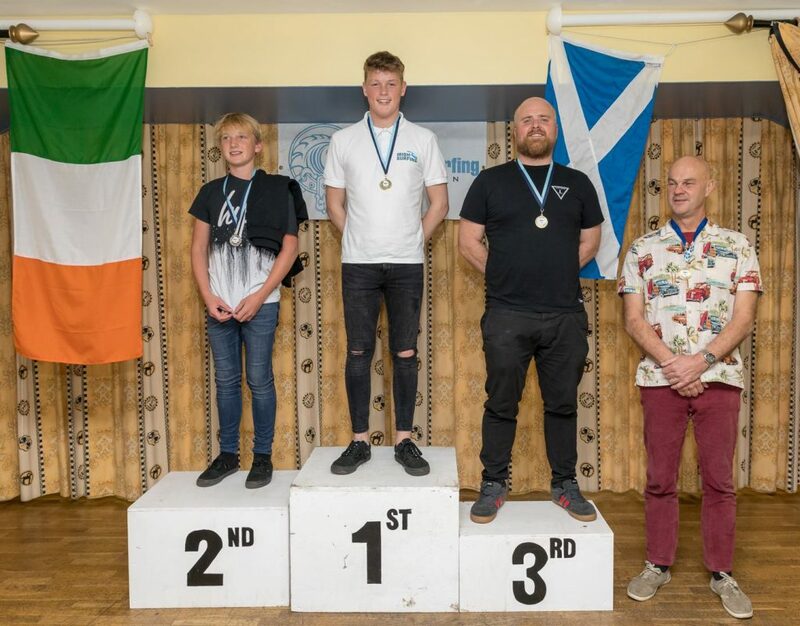 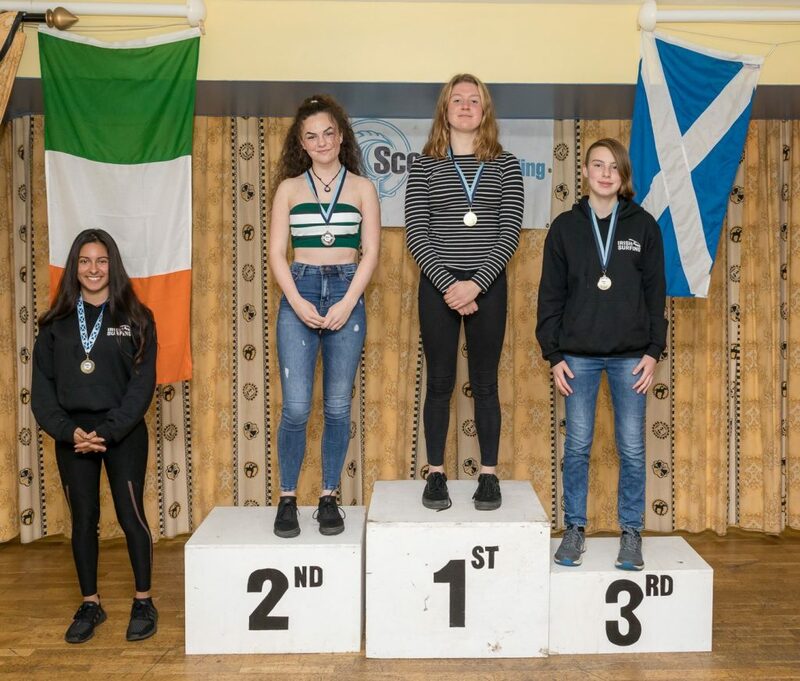 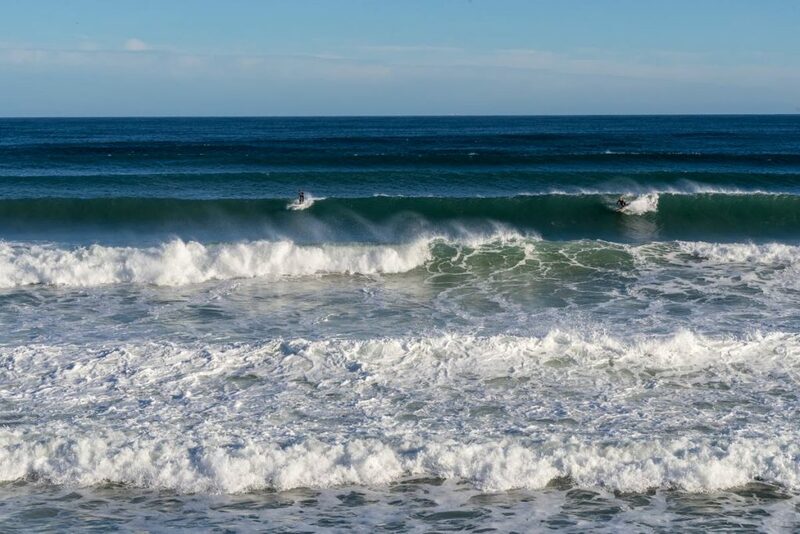 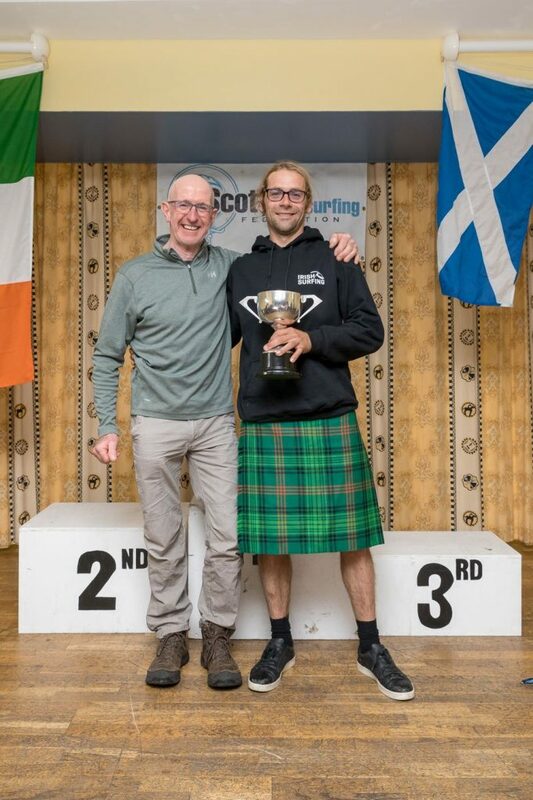 The Annual Scotland V Ireland International took place last weekend at Sinclairs Bay in Caithness, Scotland in fantastic 3ft offshore beachbreak surf and glorious sunshine on Saturday. 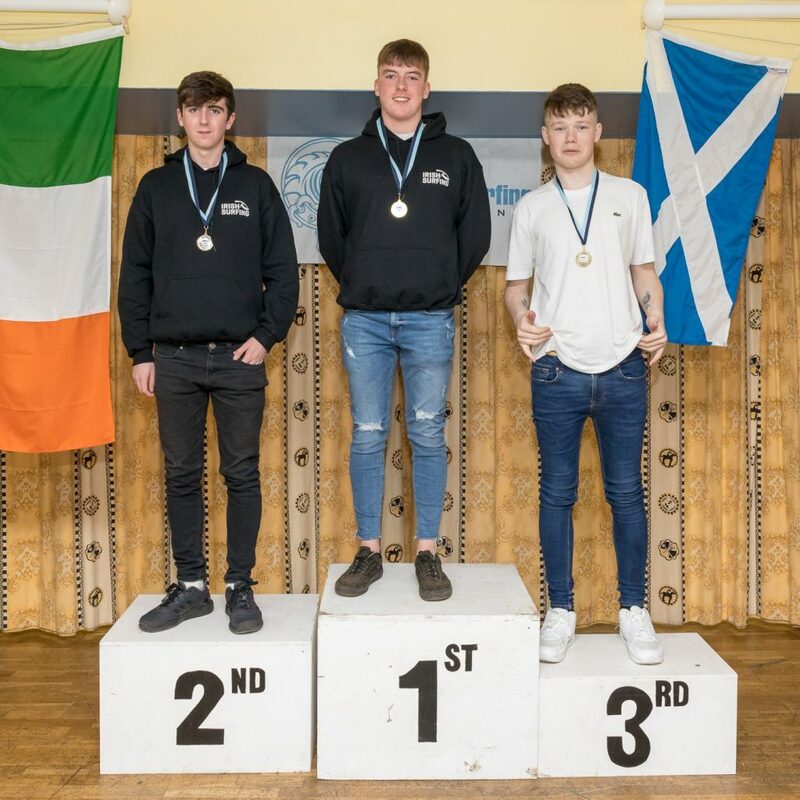 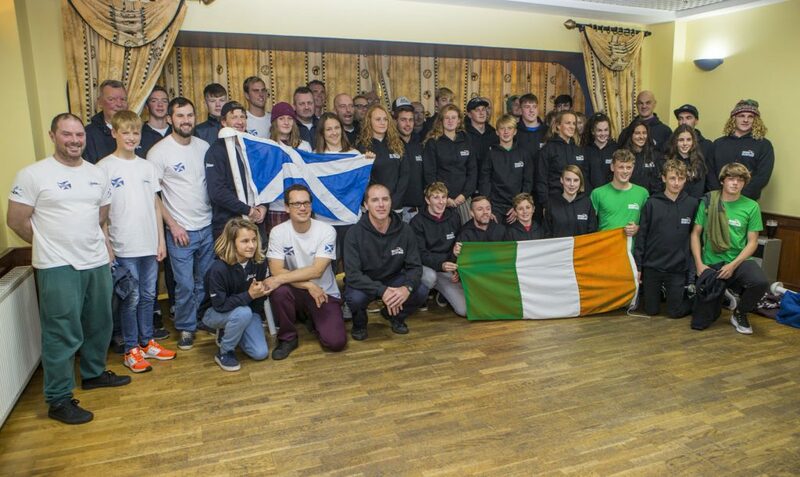 Ireland retained the Celtic Cup with 20395pts to Scotland’s 16065pts. 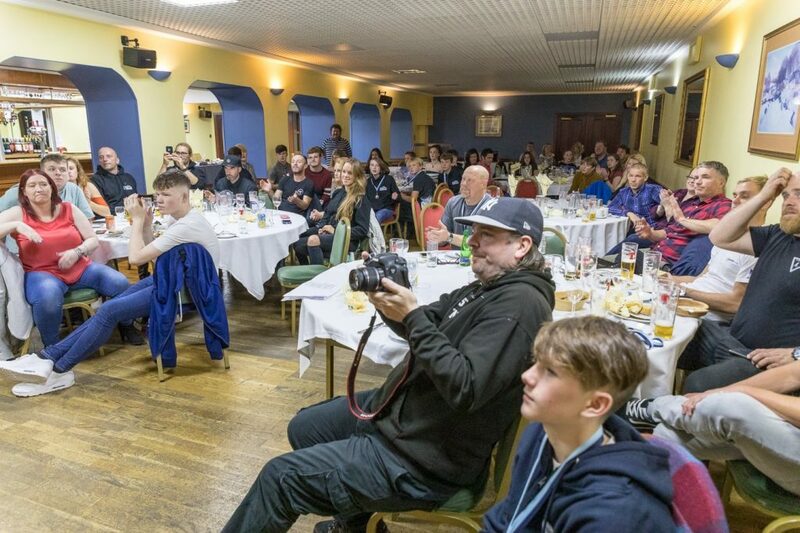 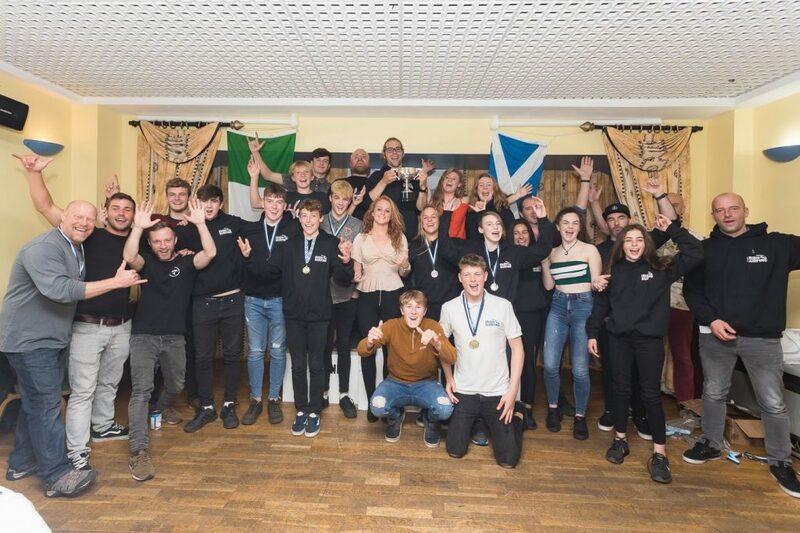 On Saturday night there was a Ceilidh Dance in the Pentland Hotel to celebrate the event and a prizegiving banquet in on Sunday. 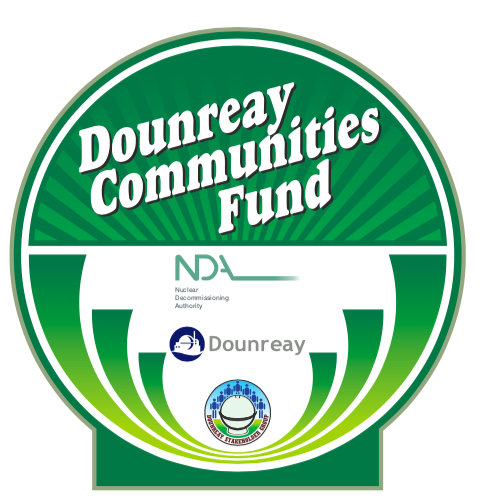 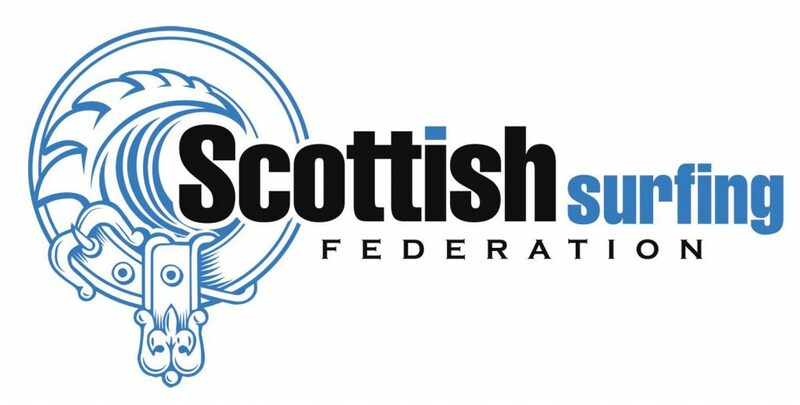 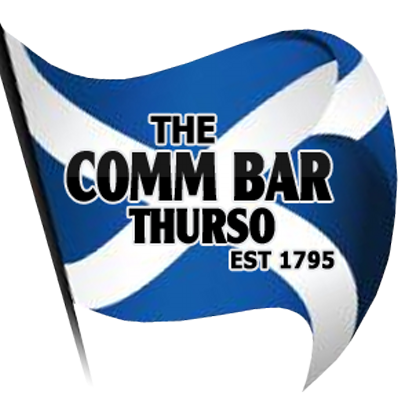 Huge thanks to events sponsors: the Pentland Hotel, NDA, CNSF, Comm Bar Thurso, Wavegarden Scotland, Dounreay Communities Fund, SSF and the ISA.